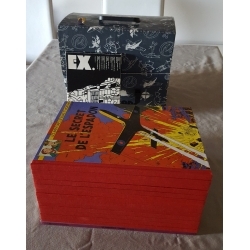 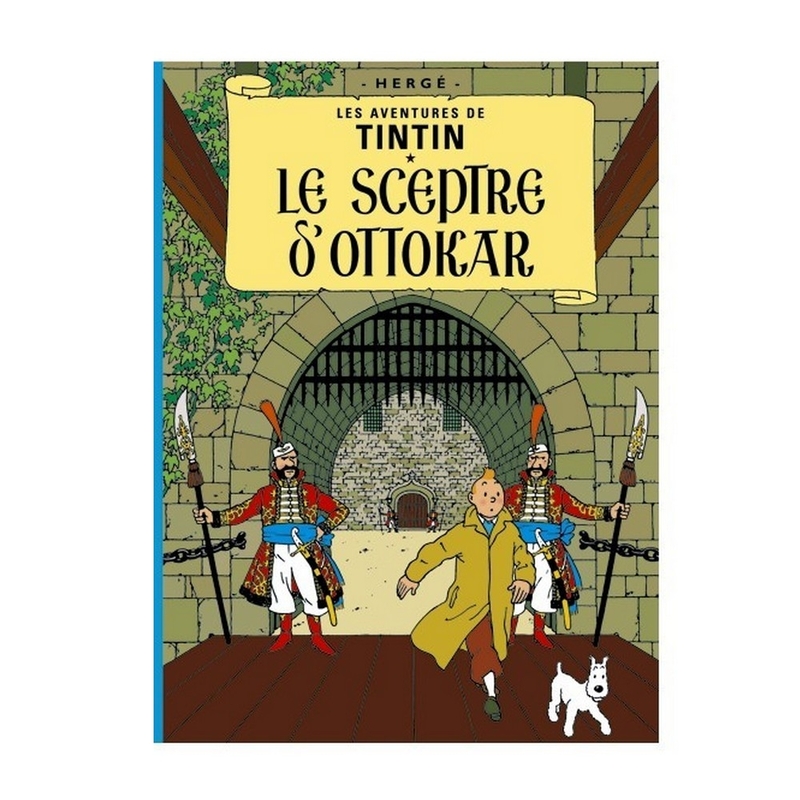 King Ottokar's Sceptre (French: Le Sceptre d'Ottokar) is the eighth volume of The Adventures of Tintin, the comics series by Belgian cartoonist Hergé. 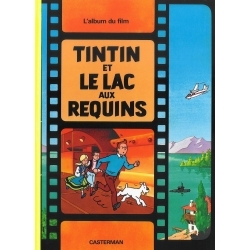 Commissioned by the conservative Belgian newspaper Le Vingtième Siècle for its children's supplement Le Petit Vingtième, it was serialised weekly from August 1938 to August 1939. 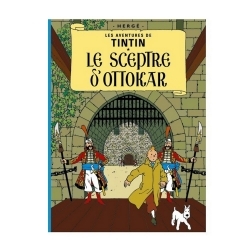 Hergé intended the story as a satirical criticism of the expansionist policies of Nazi Germany, in particular the annexation of Austria in March 1938 (the Anschluss). 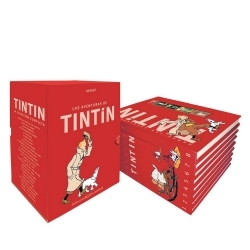 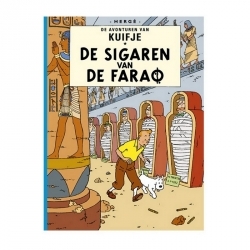 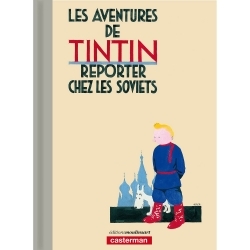 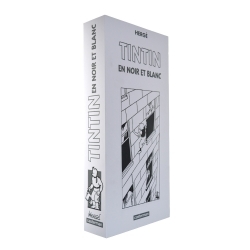 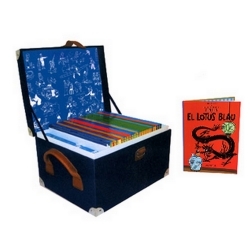 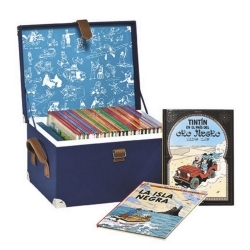 The story tells of young Belgian reporter Tintin and his dog Snowy, who travel to the fictional Balkan nation of Syldavia, where they combat a plot to overthrow the monarchy of King Muskar XII.